Recently I started trying to eat healthier…. no, not like, ‘oh I had a salad for lunch so now I can have a calzone for dinner’…. like, REALLY healthier. So to start off this healthier trend, I decided to do a cleanse with my MIL. Cleanse – eek? right… no, not really. I was a bit skeptical at first, but then my sister, Morgan assured me that I wasn’t going to drink myself into oblivion or eat only cabbage or only grapefruit, instead I was going to gradually move myself to a clean eating diet. The food shift was gradual: first week weaning off of dairy and meat with week 2 weaning off of grains and week 3 fully vegan. I won’t go into great detail because that isn’t what this post is really about. So, what is this post about? Well, I’ll be completely honest – I’m really bad at balancing dinner with school. My husband and I are notorious for ordering in, or dining out to save time (haha.. right, b/c sitting in a restaurant always ends up being a 2 hour excursion!) and, more importantly, my sanity. Anyway, because I don’t balance nightly cooking well, Morgan convinced me to make a weekly menu and pre-cook on Sunday. After making my menu for week 2 (below), and then figuring out exactly how much food I needed to buy, I was ready to go grocery shopping. containers to pack 7 days worth of food into! prepping breakfast with a photo bomber! then adding in the peaches and thinking holy heck that is SOOOOO much fruit! 7 days worth of snack and 7 days worth of breakfast prepped and ready to go to the freezer! P.s. DON’T freeze apples… they thaw and are really, really, REALLY gross! While prepping the fruit, I multiplied my lunch recipe by 7 and started the quinoa and lentils. then prepped all the veggies that would accompany the grains. and packed everything up in containers, ready to eat throughout the week! As I’m writing this, I’m not on day 17 of the 21 day cleanse and I can say that I LOOOOVE Sunday prep days! I don’t know why I never prepped earlier in the week before. Once the cleanse is over, my husband and I are going to continue the practice of making a weekly menu (we kind of do this now) and then being smarter about placement of foods so that we can prep in larger quantities to making cooking at home more feasible for my sanity on weeknights! 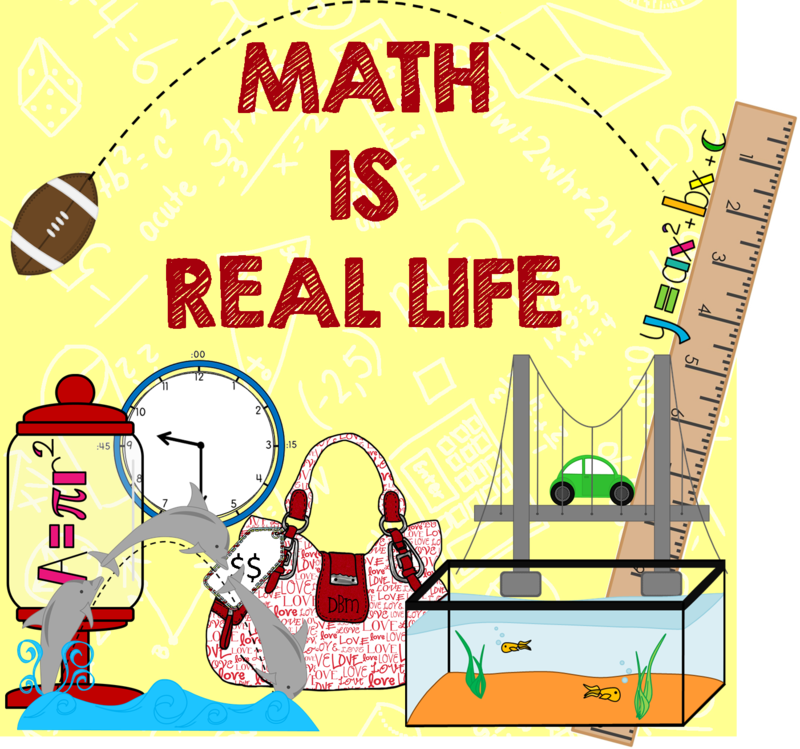 Categories: #mirl, computation and estimation, geometry and measurement, hands-on math, math is real life, and mental math. This is fantastic Jamie! I am loving all the prep work you have done and it inspires me to do some as well even though I work from home!